Visit my temporary home gallery. September 17-18 and 24-25 – 11 am to 5 pm. Thursday, September 15th, 6 – 9 p.m. Beyond the Pale Brewing Co.
Come and chat with the artists. We will have one piece each on display as a teaser for the actual Gallery Tour. Check westendstudiotour.ca for more information. 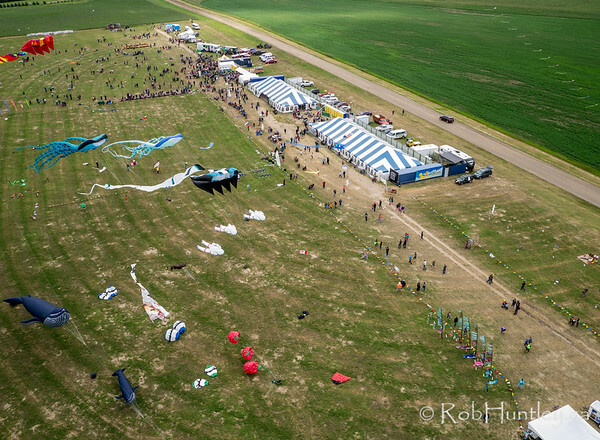 In June I attended the Windscape Kite Festival as and invited ‘celebrity flyer’ in Swift Current, Saskatchewan. It was my second time invited (last time was in 2011). 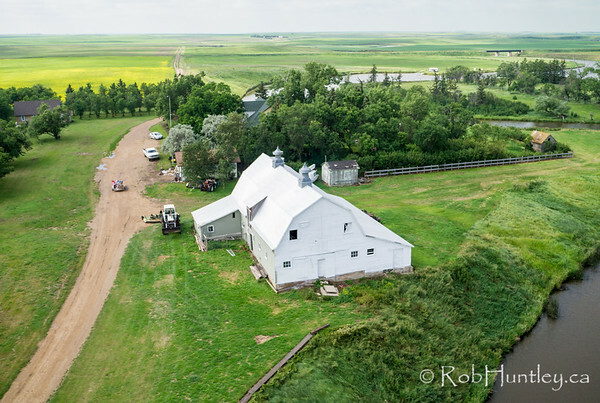 It gave my wife and I an opportunity to have a mini-holiday out west and we took an extra week exploring southern Saskatchewan in day trips from our accommodation at McMaster Manor Bed & Breakfast near Lafleche, SK. A number of aerial sessions were undertaken. There were also a couple of disappointments where I was at ideal locations with insufficient wind. You win some, you lose some! 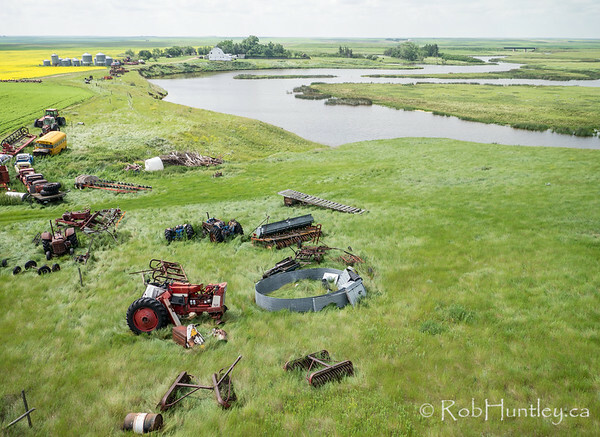 Here is a sample from the several locations where I flew my kite aerial gear. Click through to the galleries on my website to see many more images from each session. The festival was two days on the last weekend in June. 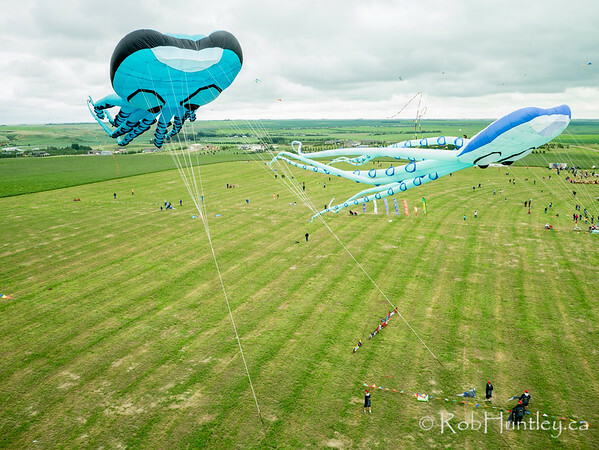 I was there as an invited guest to demonstrate Kite Aerial Photography. The wind was overpowering much of the time for most of the kite flyers including myself and rain was frequent. Regardless, a number of good images were obtained during three sessions when the bad conditions softened. 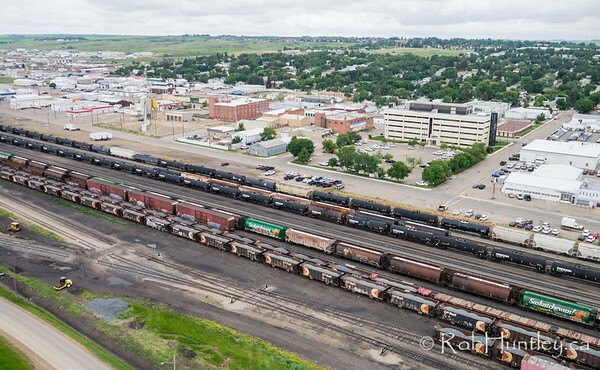 Since the kite festival proceedings didn’t begin until 10:00 am each day, I took the time one morning to do some aerial shots of the town of Swift Current and the freight railway lines running through the middle. Light was poor but it was my only opportunity and the images turned out pretty well. 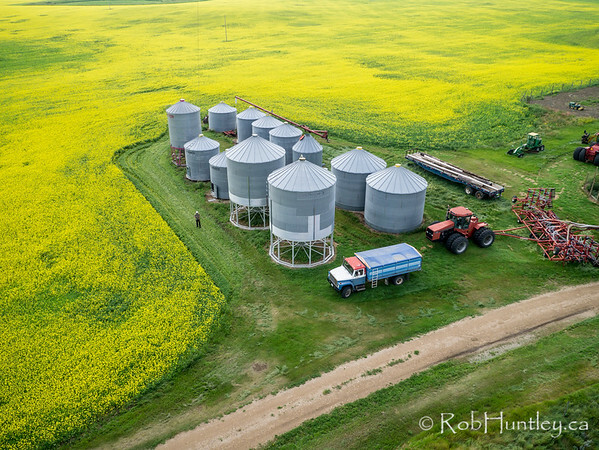 We stayed 4 nights at this B&B near Lafleche, Saskatchewan. We used it as our home base to visit communities in the area and both the east and west blocks of Grasslands National Park. The wind was not kind to me on our day trips. I did, however get two good sessions at the farm property of the B&B. 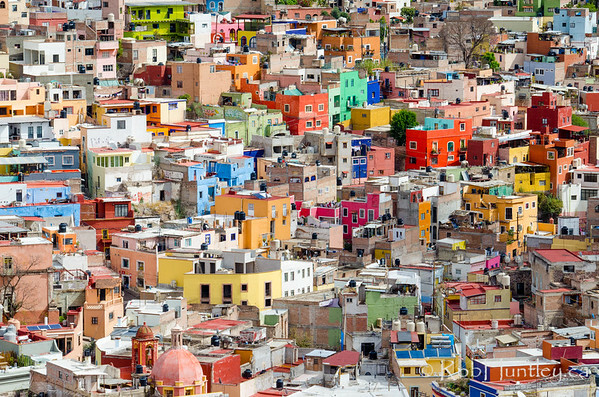 I would highly recommend staying there – great hosts and great part of the world. Just remember …. nothing is close by and that includes shops and restaurants. 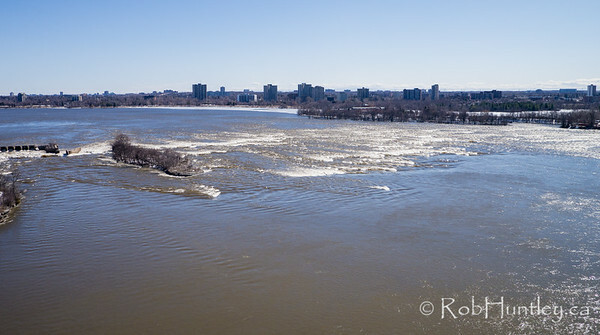 I haven’t blogged about my Kite Aerial Photography for awhile. 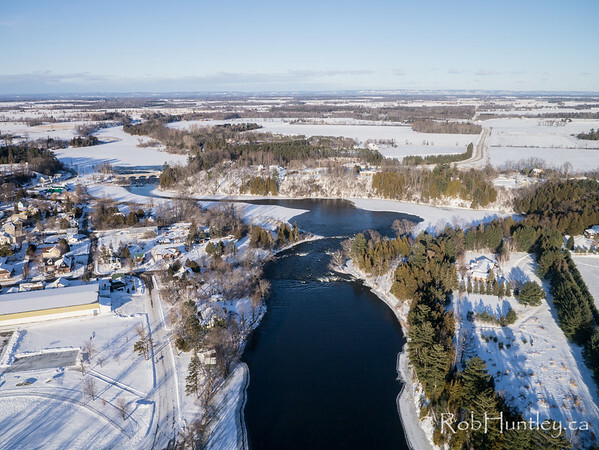 I thought I’d do this one post with an example from each of the six winter sessions that I undertook in the Ottawa region. If you want to see more you can go through to the respective gallery on my website by clicking on the image. Umbrella Man is the title of the newest of Peggy Blair’s Inspector Ramirez novels, a series based in Havana, Cuba. 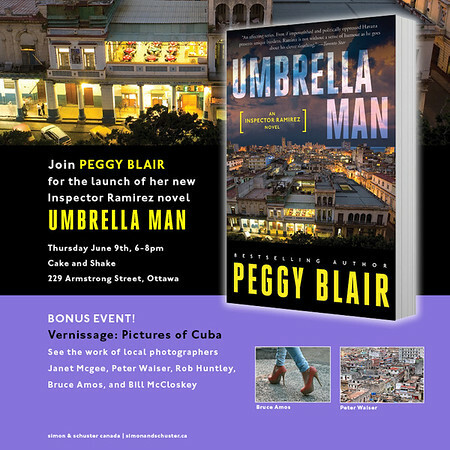 The book launch of Umbrella Man, combined with a gallery show of Cuba Photography will take place at Cake and Shake, a coffee shop in the Parkdale Market area of Ottawa. There will be a photography exhibit by several photographers including myself in support of Peggy’s book launch. Join us at Cake and Shake, 229 Armstrong Street, Ottawa (Parkdale Market Area) for the book launch and photography vernissage on Thursday, June 9th, 2016 from 6-8 pm. Meet the author Peggy Blair. 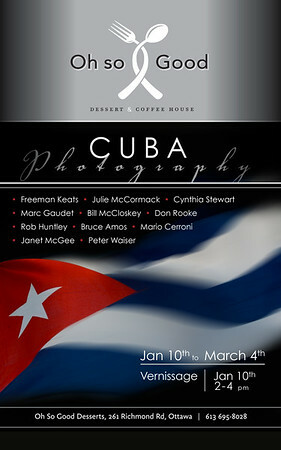 Photographers include Janet McGee, Peter Waiser, Rob Huntley, Bruce Amos and Bill McCloskey. The photography show will be ongoing for several weeks after the book launch. 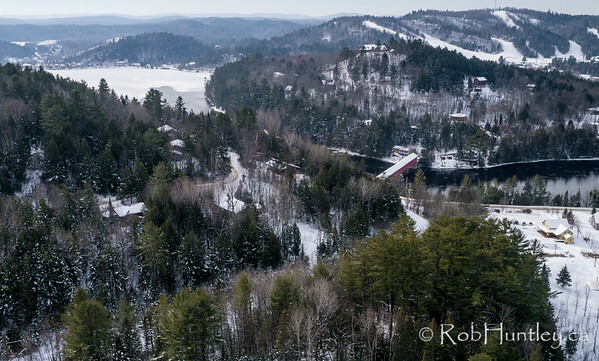 I’m happy to report that I have teamed up with a new Canadian aerial stock photography company named Overflight Stock. 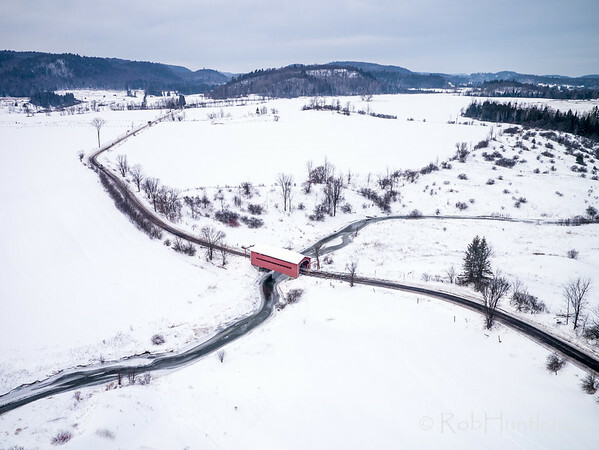 It has been launched by Peter Chigmaroff, a professional stock photographer/videographer with over 25 years of experience producing stock content for many of the world’s top libraries. 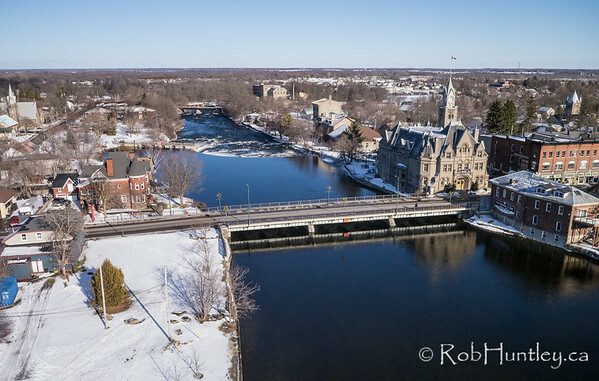 Depending upon the image, Overflight Stock offers both exclusive and non-exclusive licensing, rights managed and royalty free, aerial stock photography and videography. 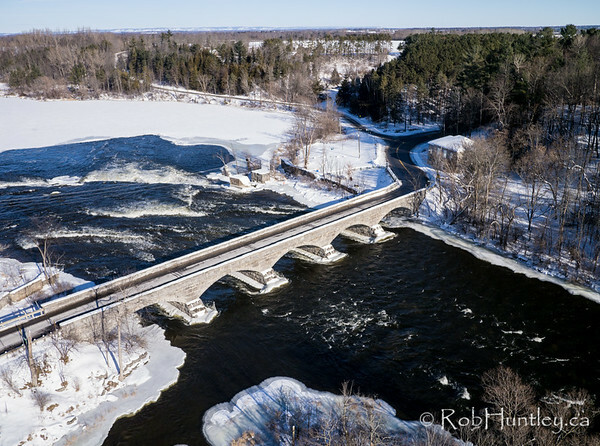 I have started to upload to the site and a few of my kite aerial photography images have started to appear, such as the one below of spring thaw on Lake Superior. Regional indexing of the site will be enhanced as the volume of stock photography for each region increases. For now my work is simply listed under the general heading of “Canada Stock Photos“. Search “Rob Huntley” to find my small but growing collection. Visit www.overflightstock.com when you have aerial stock photography requirements. 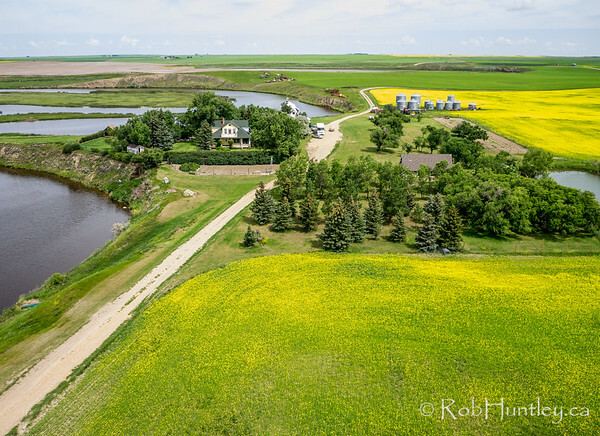 Stock aerial photo. It is early May and there is still ice covering sheltered portions of Lake Superior. This is near the mouth of the Montreal River.